First book in my War Through the Generations WWI reading challenge. I really enjoyed this book and it was a great way to kick off the challenge. If you’re interested in the war, in particular from the British perspective, and also enjoy personal histories, this may be the book for you. World War I stands as one of history’s most senseless spasms of carnage, defying rational explanation. In a riveting, suspenseful narrative with haunting echoes for our own time, Adam Hochschild brings it to life as never before. He focuses on the long-ignored moral drama of the war’s critics, alongside its generals and heroes. Thrown in jail for their opposition to the war were Britain’s leading investigative journalist, a future winner of the Nobel Prize for Literature, and an editor who, behind bars, published a newspaper for his fellow inmates on toilet paper. These critics were sometimes intimately connected to their enemy hawks: one of Britain’s most prominent women pacifist campaigners had a brother who was commander in chief on the Western Front. Two well-known sisters split so bitterly over the war that they ended up publishing newspapers that attacked each other. To the author’s credit, Adam Hochschild really does try to explain World War I, or at least, explain why it started. To do that, he takes us back beyond the assassination of Archduke Franz Ferdinand of Austria, into England, Europe, and the world several years before that event. We see the British in the Sudan and get a comprehensive look at the Boer War. We meet the pairs we’ll follow from the war’s start to past its end, such as Field Marshall John French and his sister (and activist/suffragette) Charlotte Despard. Despite the fact he was Commander-in-Chief of the British Expeditionary Force and she was an outspoken opponent of the war, the two remained on good terms throughout the war. 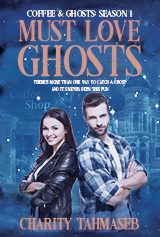 In fact, Charlotte seemed to have a soft spot for her younger brother, whom she called Jack. It was only later, over the question of Irish independence, that their relationship finally shattered. There’s a good reason this book has been nominated for a 2011 National Book Critics Circle Award. While I’ve read other books on World War I, and even listened to more than one lecture series on the subject, this is the first time I really got a comprehensive picture of the entire war. True, the focus is on Britain. 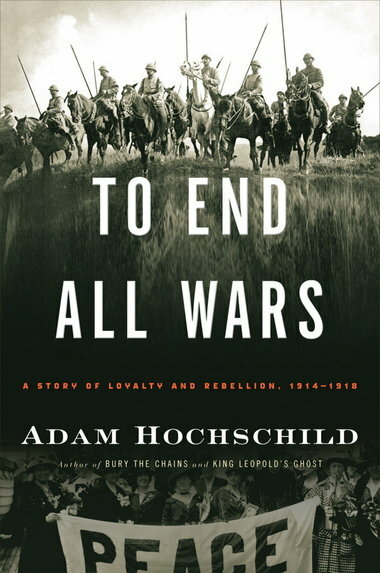 However, Hochschild gives the reader enough of the big picture, both in the war and what’s happening in other countries, that the pieces all come together. The technique he uses–giving us the overview and then drilling down and showing us the individual lives of the pairs he follows in the narrative–is both effective and riveting reading. I reposted your review on our blog. Thank you! I hope it encourages others to read the book. I moved it closer to the top of my stack.